1. an environment that serves to demonstrate whether something, such as a theory or product, really works. 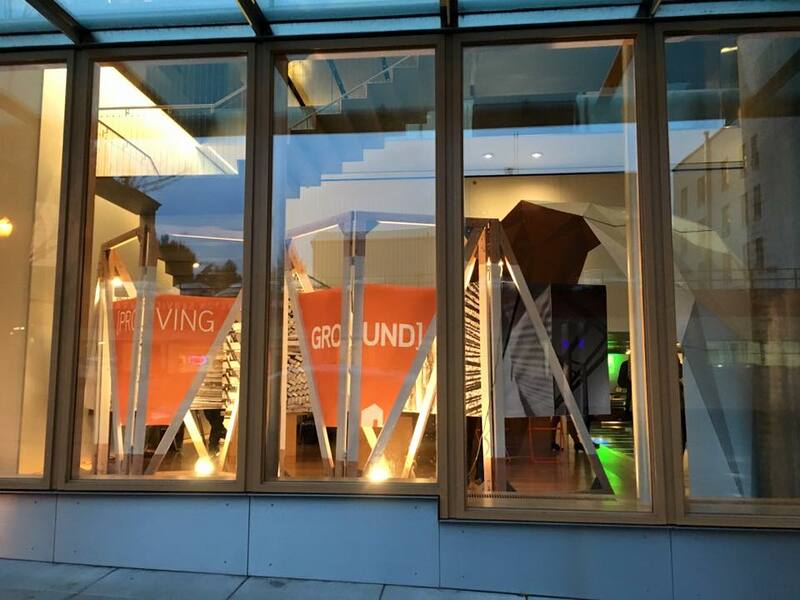 Proving Ground: The First Two Years of The Center for Public Interest Design was an exhibit at the ZGF Gallery in downtown Portland that ran November 5 - December 18, 2015, documenting the primary work and efforts of the CPID since its establishment in the summer of 2013. It was also an opportunity to expand the dialogue on public interest design practices, and share ideas about applying those principles to efforts in Portland. 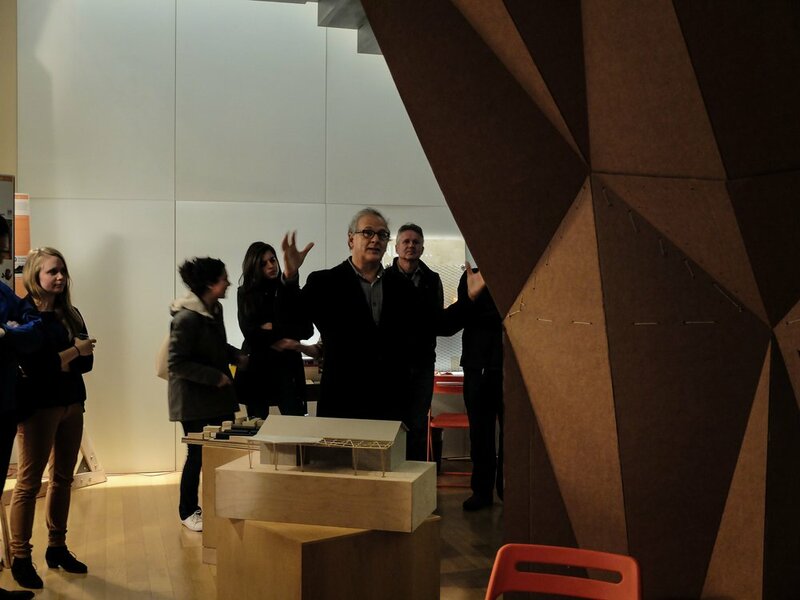 These first two years served as the proving ground in which the CPID attempted to realize its theoretical objectives and executed its foundational collaborations, explorations, and constructions of public interest design. As a moment of celebration and contemplation, the work included in the exhibit served as a demonstration of the successes, obstacles overcome, and meaningful collaborations realized within this temporal proving ground. 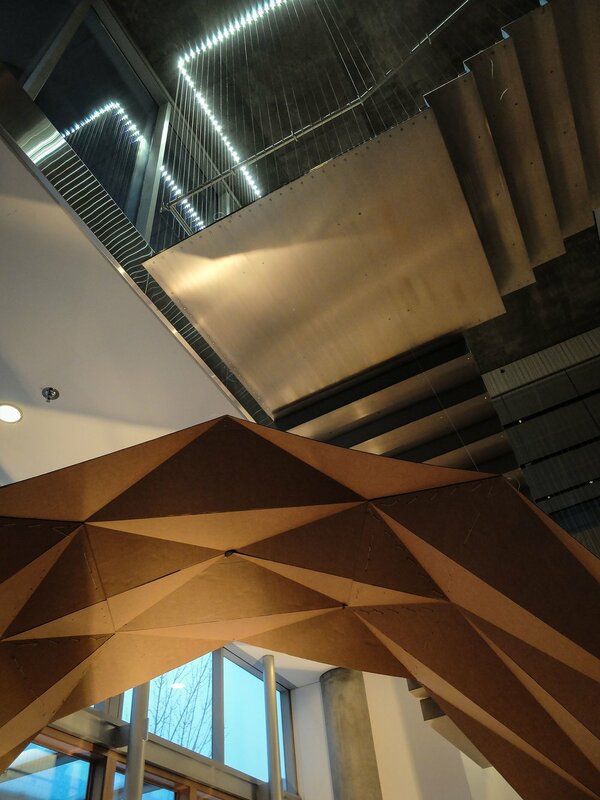 The work exhibited covered a dynamic range of contexts, scales, and vernaculars. This diversity continues to demonstrate the capacity for publicly oriented, equitable design to influence social, economic, and environmental systems. As this work continues to evolve and with it the CPID expands its investigations, new collaborations and models for engagement are needed. 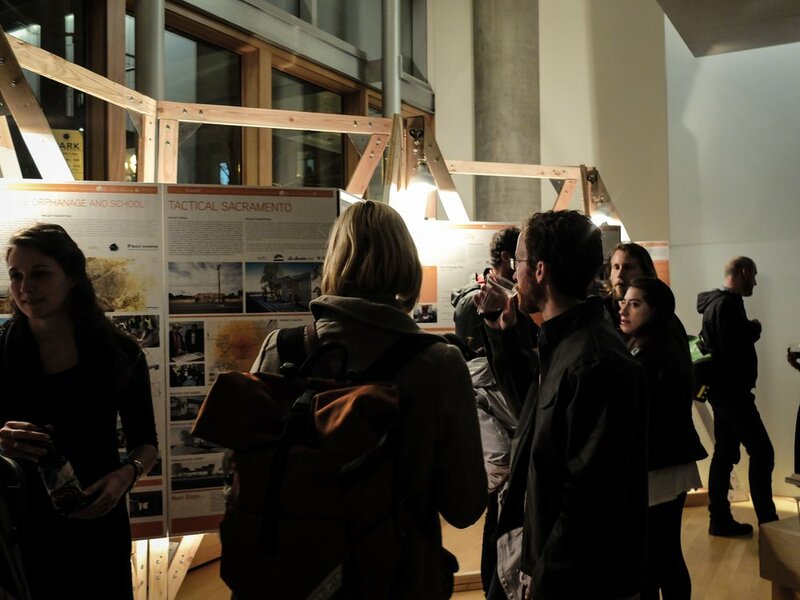 With this, we welcomed attendees to explore, participate, and lend feedback on possibilities for new projects, design responses, and pathways within the emerging field of public interest design through web-based platforms and physical engagement tools.